In astronomy and astrobiology, the Goldilocks Zone is simply the habitable region around a star within which planetary-mass objects with sufficient atmospheric pressure can support liquid water at their surfaces. This is where another Earth like planet is going to be and therefore where life like that on Earth might exist. It struck me while digging into two related organisations for the Bookhounds of MI5 campaign I’m working up that such a zone exists for historical research for writing and gaming. Both had a key figure in common in their foundation just after the first world war. One was extremely secretive. It was clearly active in the 1920s but when it was founded or ended (if it ever did) is unclear. Finding detail on it requires extensive search fu with lots of digging through not just Google results but various book searches and newspaper archives. Even then I barely have enough to go on without making stuff up. The other was more public with a far larger membership. Just searching Hansard and The Times archive for the inter war years has over 200 references to work through. 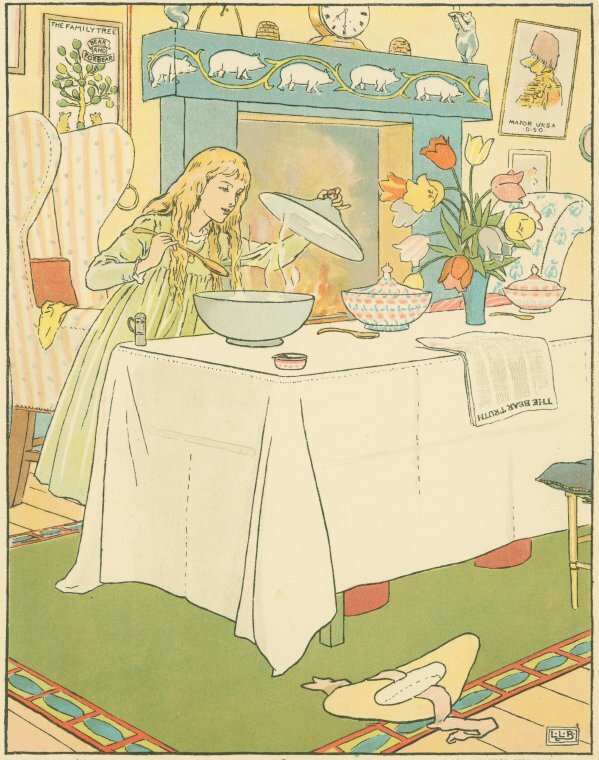 What I really want is organisations that sit in a neat Goldilocks Zone somewhere in the middle.